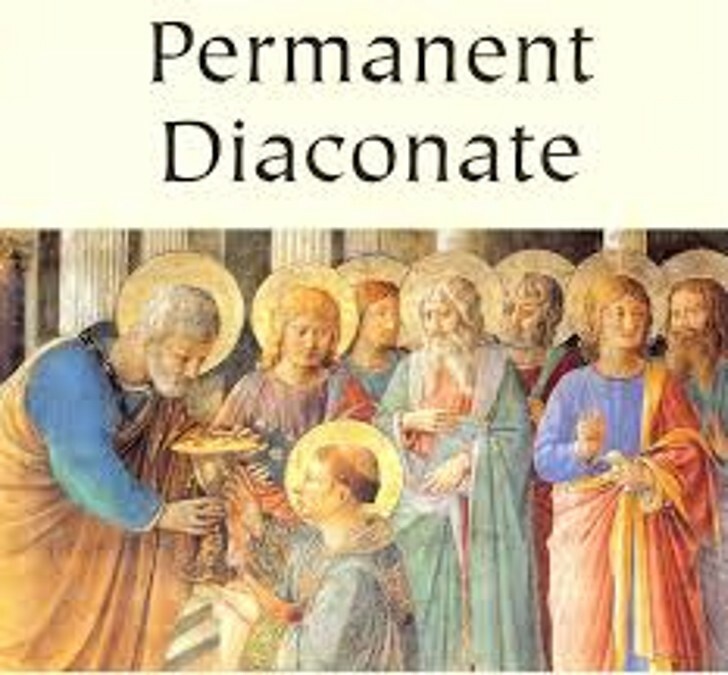 "What is the 'Permanent Diaconate'?" "What is the 'Permanent Diaconate'?" In the Catholic Church, the diaconate is the first of the three ranks in ordained ministry (followed by priests and bishops). Deacons preparing for the priesthood are transitional deacons. Those not planning to be ordained priests are called Permanent Deacons. All ordained ministers in the Church are called to functions of the Word and the Sacraments, but bishops, priests, and deacons exercise these functions in different ways. As ministers of the Word, deacons proclaim the Gospel, preach, and teach in the name of the Church. As ministers of the Sacraments, deacons baptize, lead the faithful in prayer, witness marriages, and conduct wakes and funeral services. They cannot celebrate Mass nor administer the Sacraments of Confirmation, Anointing, or Reconciliation. Both married and single men between the ages of 30 and 60 may be ordained permanent deacons; however, single men will not be allowed to marry after ordination. If a Deacon candidate is married, it is required that his wife be in complete support of him and that she attend the five-year preparation process along with him. If a permanent deacon's wife should die, he would not be allowed to remarry and would then practice celibacy. For many years ordained ministers "ascended" from one office to another, culminating in ordination to the priesthood. The Second Vatican Council (1962–1965), however, authorized the restoration of the diaconate as a PERMANENT order of ministry. While students of the priesthood are still ordained deacons prior to their ordination as priests, there are more than 13,000 Permanent Deacons in the United States alone. There is no difference in the sacramental sign or the functions between "transitional" and "permanent” deacons. A man ordained to the priesthood is to serve the Diocesan Church. Deacons are no different in this regard: they are assigned by the bishop to ministries for which the bishop perceives a great need, and for which the deacon may have special gifts or talents. Most often, this will be within a parish setting, just as most priests serve in a parish. Once assigned to the parish, the deacon and any other clergy assigned to the parish minister under the immediate supervision of the pastor. The selection of diaconate candidates follows the guidelines presented by the National Conference of Catholic Bishops. An essential principle indicated by the NCCB is that the diaconate is a ministry and never an honor or personal reward. The call to the diaconate is both a call from God to serve and a call from the community of faith which is to be served. This call does not come to the individual alone, nor for his own sake. Anyone who hears such a call must have the gift validated by the Church. In assessing prospective diaconate candidates, the general requirements--in addition to those mentioned above--are that a candidate be: fully initiated into the Roman Catholic Church for a minimum of three years; actively involved in the Church and faithful in the practice of the Faith; recommended by his pastor; active for at least six months in hands-on service to those in need; and in good physical and mental health. In addition, those who are married must have been married for at least three years and be in stable and sacramental marriages; those widowed must have been so for at least two years to allow for healing; those single must be celibate for at least three years before applying in order to demonstrate stable, settled lives, with histories of healthy relationships. 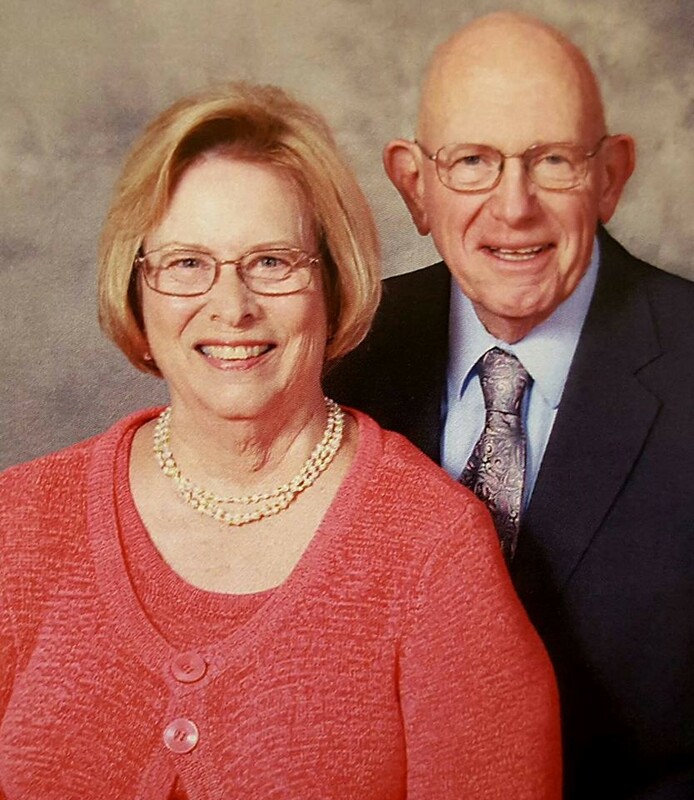 Here at St. Therese Church, DEACON JOE & LORRAINE MIZERSKI (pictured at the top on the left) have served as our Deacon Couple since Deacon Joe was ordained on June 10, 2000. 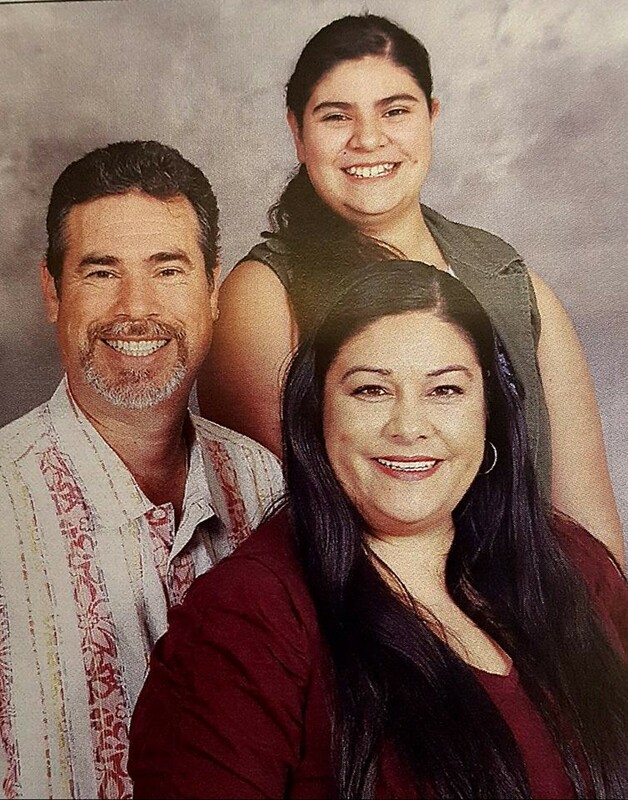 At the time of the writing of this article, one of our parishioners, Gil VARGAS, along with his wife FRANCES (pictured at the top on the right), are in their fourth year of the five-year preparation process for the Permanent Diaconate. Following the successful completion of the program, Gil is set to be ordained on June 10, 2017 (exactly 17 years after Deacon Joe!). If you are interested in serving as a Deacon and meet the qualifications, please contact the Diaconate Formation Office for the Archdiocese of Los Angeles at 3424 Wilshire Boulevard, Los Angeles 90010, or 213-637-7383. "Deacons likewise must be dignified, not double-tongued, not addicted to much wine, not greedy for dishonest gain. Then let them serve as deacons if they prove themselves blameless. Their wives likewise must be dignified, not slanderers, but sober-minded, faithful in all things. Let deacons each be the husband of one wife, managing their children and their own households well" --1 Timothy 3:8-13.